more business, and ultimately more money. Snap is a talented group of professionals who make up a digital marketing agency passionate about making your business a success. It starts with a deep dive into how your business works, what drives its success, and what you consider winning. Every aspect of the strategic marketing plan that Snap builds revolves around reaching your success goals. 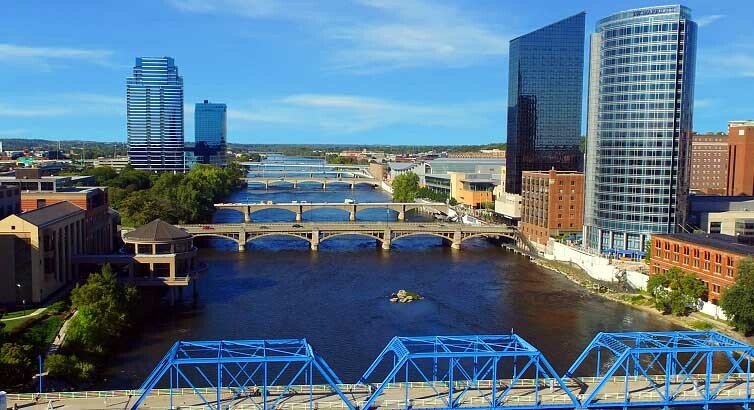 Based in beautiful Holland, MI on the shores of Lake Michigan, Snap Marketing prides itself on providing superior attention to detail and world-class client support every step of the way. What ranks Snap among the top digital marketing agencies are its expertise and unrelenting drive for success. Whether its just developing a strategic marketing plan for you business, all the way up to an omni-channel marketing battle package to domain over your competition, Snap has a plan to fit just about any budget. Your business’ website doesn’t to much good if it doesn’t look great on mobile devices. Recent stats show that over 52% of websites are viewed over mobile devices and mobile viewing is likely to break 75% within just 5 years. Given this reality, it is more important than ever that your website be mobile responsive. This “responsive” aspect pertains to how the website automatically adjusts and resizes itself to fit properly on smaller screens. In most cases, you don’t need a separate full size website and a secondary mobile-only website. 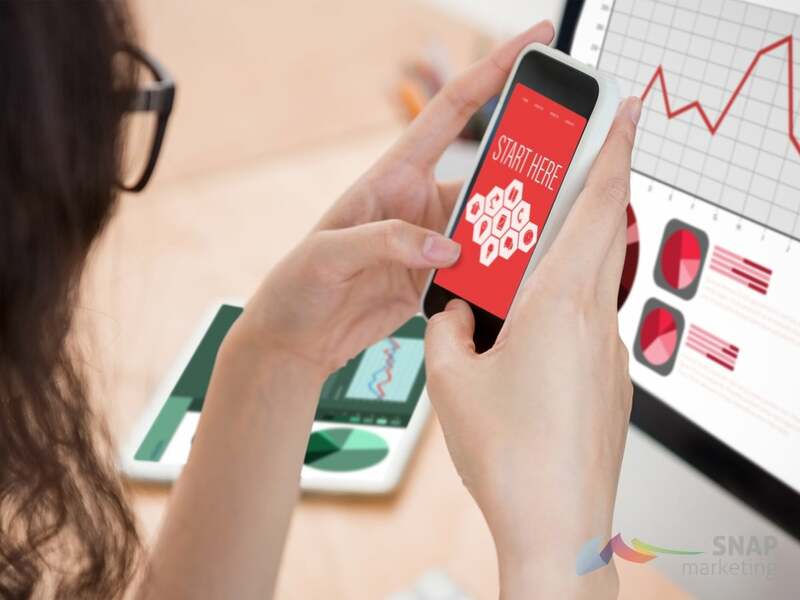 Instead, a responsive website adjusts automatically so you can be assured your site visitors will always have a good viewing experience through smart web design. To be the best digital agency these days, all websites built must have responsive framework as the standard. I’m sure by now you know that Facebook is a pretty big deal. But how big, you may ask? Well the total Facebook audience in the United States is now up to a whopping 214 million users with more than 1.8 billion monthly active users worldwide. But simply running ads the same way your competitors are on Facebook and Google just isn’t good enough. 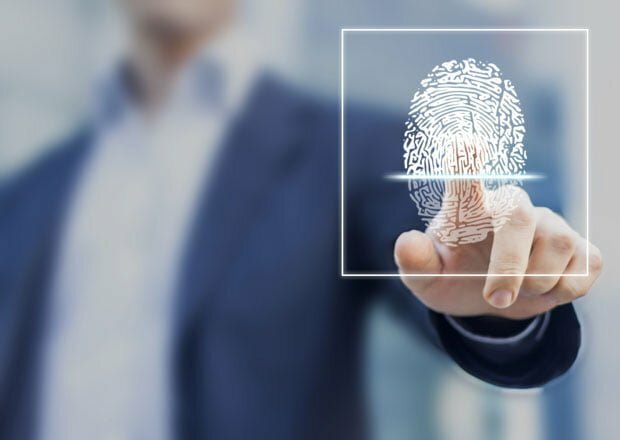 Snap takes things to the next level by leverage cutting-edge “identity resolution” technology to resolve the identity of your website visitors and only those are retargeted on Facebook, Google, and all other major ad platforms. ID resolution has many benefits, some of which include: 1) Waste reduction: By showing ads to only those visitors who’s identity has been matched, all bot traffic and duplicate visitors on multiple devices are cut out, and 2) Portability: By creating this custom list of resolved website visitors, we can remarket those site visitors on any ad platform. When it comes to advertising on Facebook and Google, no one does it better or smarter than Snap does. 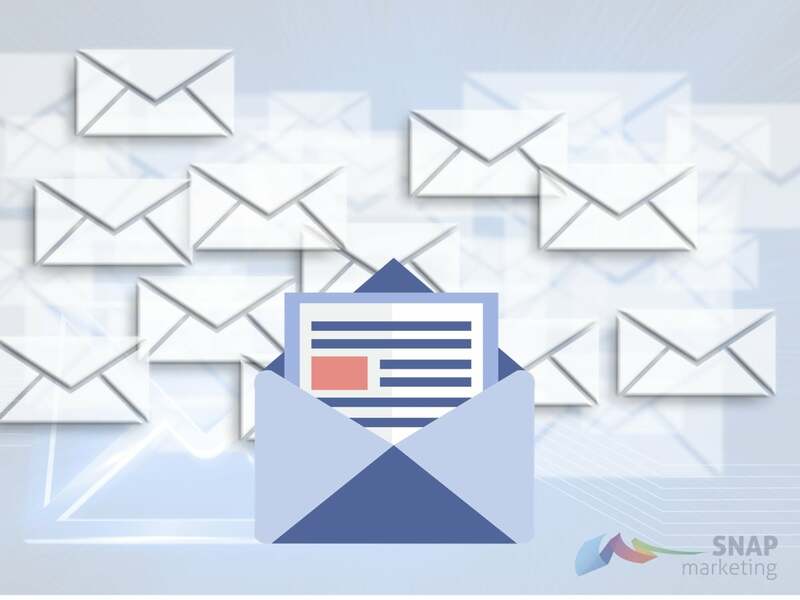 Given the high open rates of emails among the average consumer, email marketing is still one of the very best ways to get (and stay) in front of your ideal prospects, active subscribers, and past customers. But thriving in the email marketing arena these days means a lot more than it did even 3-5 years ago. These days, hungry spam filter gobble up emails with even the slightest hint of “sales” type wording, too many images, and other junk-inducing characteristics. But no worries. Snap employs industry-best email list scrubbing and ongoing hygiene to ensure your email campaign achieves the maximum deliverability. Snap also deploys cutting-edge tech when it comes to email: True “email retargeting”. So what is email retargeting you ask? It is the ability to turn your anonymous website visitors into paying customers by having your marketing email sent to those anonymous visitors’ inboxes automatically within 24 hours of their site visit. Yes, you can now send anonymous visitors emails. Contact us to find out how. How should you deploy video in your marketing strategy? Find out from 7 marketing experts now! What makes us the best digital marketing company? Always choose a digital marketing company with plenty of experience. Snap Digital Marketing has been specializing in a wide array of digital marketing services for over 10 years. All along the way, our team has stay on top of the ever-changing landscape of SEO and which time-tested strategies continue to boost your business visibility. Work with a marketing consultant that truly understands your business industry. We understand that every business is different but also every industry is different. 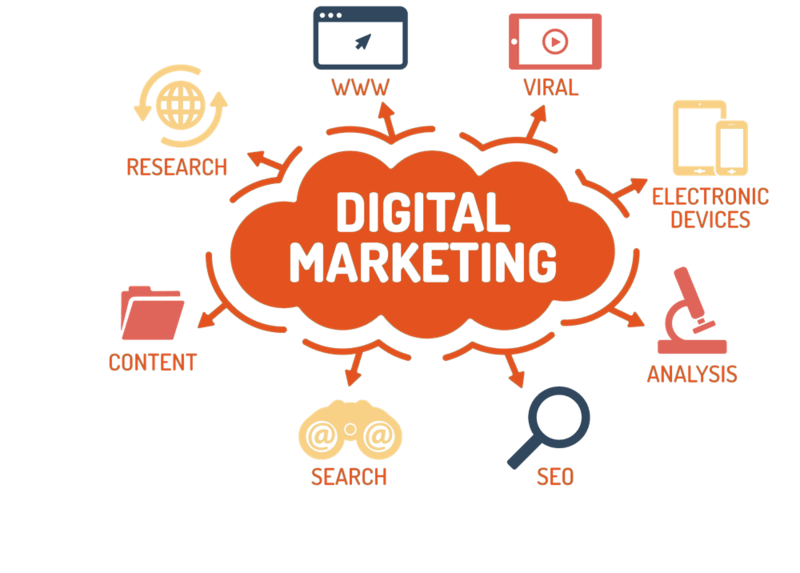 Whether you are a local business looking for more leads, or an enterprise-level corporation looking to take your business to the next level, Snap Digital Marketing has worked with a wide array of companies in many industries and we only work with businesses that we understand very well. Success to us is making YOU more successful. Stick with web designers who build in WordPress. Snap Digital Marketing only builds websites in WordPress. Why, you ask? Our goal is to not only build beautiful websites that convert; get your business more sales, but one that also is manageable once we “turn they keys over to you”. Some web developers create a great website but do so in such a complex format that the business is unable to make changes when updates or revisions are necessary. Snap will build you a great-looking website that both converts and also can be easily expanded upon for many years to come. 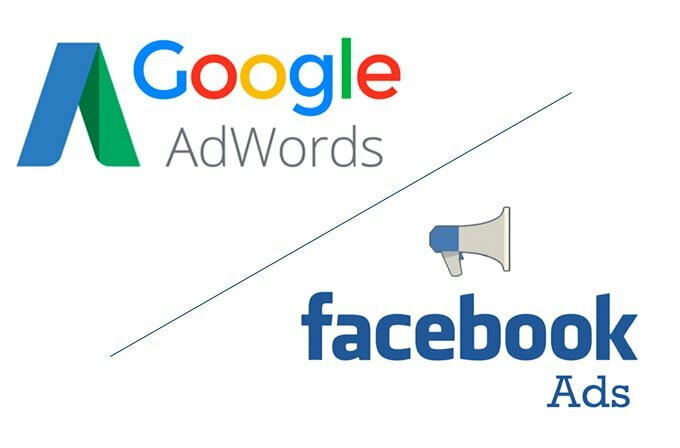 Choose a digital advertising agency with experience in Facebook Ads and Google Adwords. Some digital media agencies say they can launch ads for you on Facebook and Google but they often don’t truly know the very best ways to target your ideal audiences. Our Snap team has the ultimate gurus when it comes to audience targeting, building lookalike audiences most similar to your ideal customers, and Snap is among the very top digital agencies when it comes to digital advertising strategies. Contact us today for a free consultation on what the best mix of digital ad platforms would be for your business.